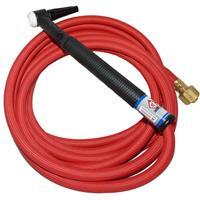 CK9 Flex head gas cooled tig torch, 1 pce 4m superflex cable 125 amps 100% rated, 3/8" BSP. 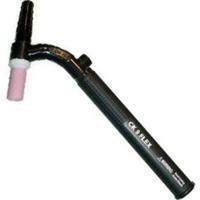 CK9 Flex head gas cooled tig torch, 1 pce 8m superflex cable 125 amps 100% rated, 3/8" BSP. CK9 valved flexi neck gas cooled tig torch, 1 pce 4m superflex cable 125 amps 100% rated, 3/8" BSP. CK9 valved flexi neck gas cooled tig torch, 1 pce 8m superflex cable 125 amps 100% rated, 3/8" BSP. CK9 fixed head gas cooled tig torch, 1 pce 4m superflex cable 125 amps 100% rated, 3/8" BSP. CK9 fixed head gas cooled tig torch, 1 pce 8m superflex cable 125 amps 100% rated, 3/8" BSP. 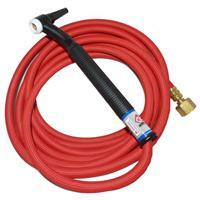 CK9 valved neck gas cooled tig torch, 1 pce 4m superflex cable 125 amps 100% rated, 3/8" BSP. CK9 valved neck gas cooled tig torch, 1 pce 8m superflex cable 125 amps 100% rated, 3/8" BSP. 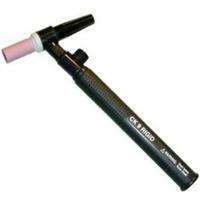 CK9 pencil neck gas cooled tig torch, 1 pce 4m superflex cable 125 amps 100% rated, 3/8" BSP. 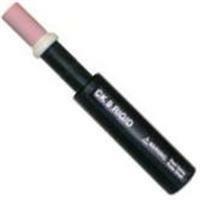 CK9 pencil neck gas cooled tig torch, 1 pce 8m superflex cable 125 amps 100% rated, 3/8" BSP.